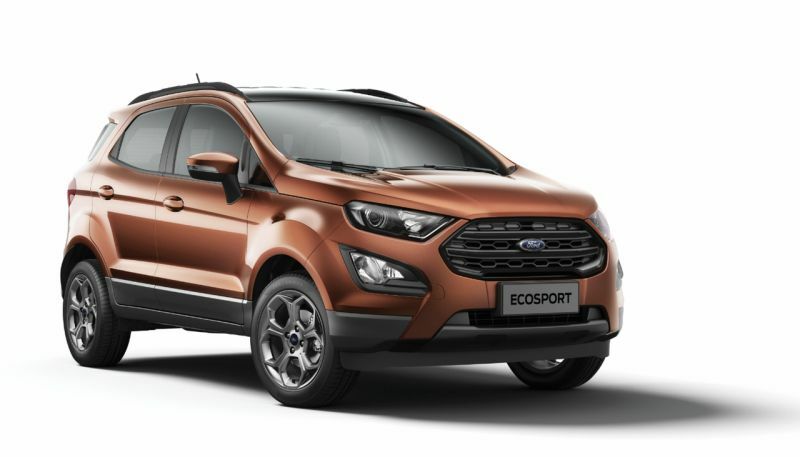 Ford have introduced two new top-of-the-line editions to their EcoSport line-up, the EcoSport S and the Signature Edition. Both come with a choice of diesel or petrol engines. The Signature edition comes with a 1.5-litre three-cylinder TiVCT petrol engine and a 1.5-litre TDCi turbo-diesel engine. Among the changes made to the exterior and interior are a handsome new grille, a sunroof, roof rails, 17-inch alloy wheels, a rear spoiler and more. Inside the vehicle a new centre console and subtle design features on the seats. The Signature edition will be offered as a limited edition model over the company’s Titanium variant. Prices for the petrol and diesel variant are Rs 10.40 lakh and Rs 10.99 lakh respectively. 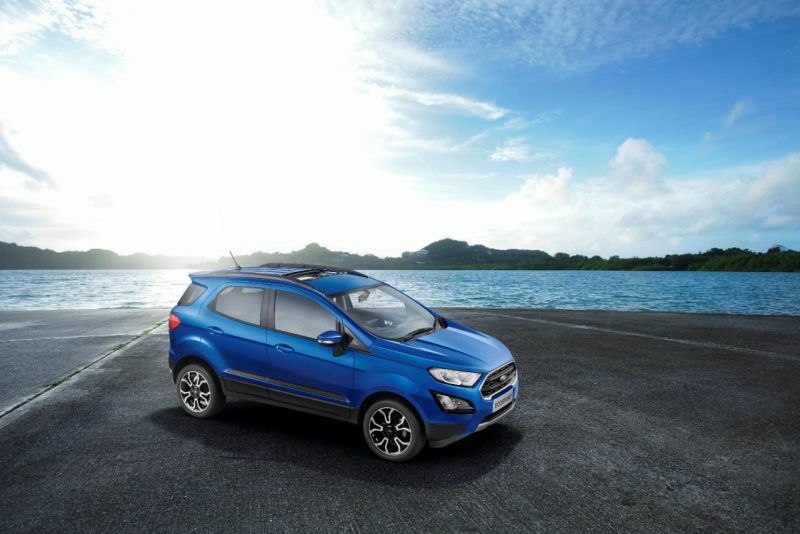 The Ford EcoSport S is what we are excited about. It comes with similar range of interior and exterior changes as on the Signature Edition, including the fun-roof (their renaming for the sunroof), orange accents, tyre pressure monitoring apart from several others. However, Ford have re-introduced their award-winning EcoBoost 1.0-litre turbo-petrol engine with the same 125 PS and 170 Nm, but this time with a six-speed manual transmission which should be a joy for driving enthusiasts. The diesel engine will remain the same proven 100-PS 1.5-litre TDCi motor. 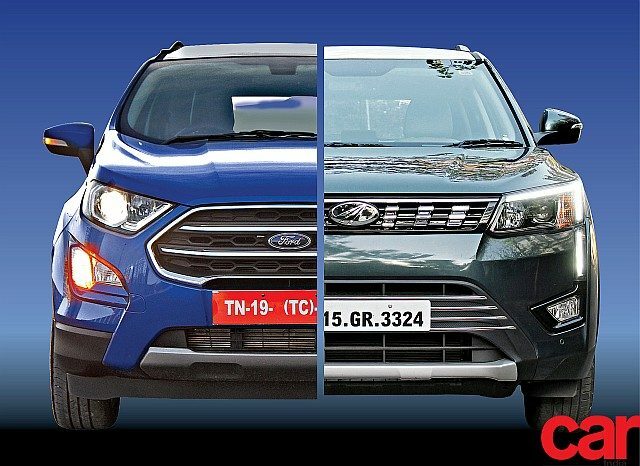 The EcoSport S is priced at Rs 11.37 lakh and 11.89 lakh for the petrol and diesel models respectively. We look forward to testing the models soon and will have a detailed review in the near future.